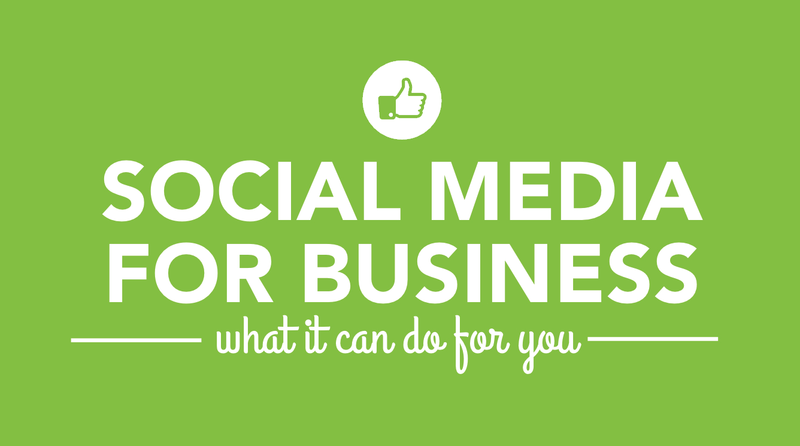 Wondering, why social media is important for your business? Then wonder no more. Check out this infographic from thesociallights loaded with some facts and stats on why social media is must for companies in 2014. 82 percent small and medium size enterprises find social media effective for lead generation and 90 percent find it effective for branding. 7 out of 10 marketers have successfully used Facebook to gain new customers. Millennials trust User-Generated Content 50 percent more than traditional media. 86 percentage of active Twitter users say they plan to purchase regularly from a brand they follow on the platform.